Call for short films celebrating IYOR 2018! 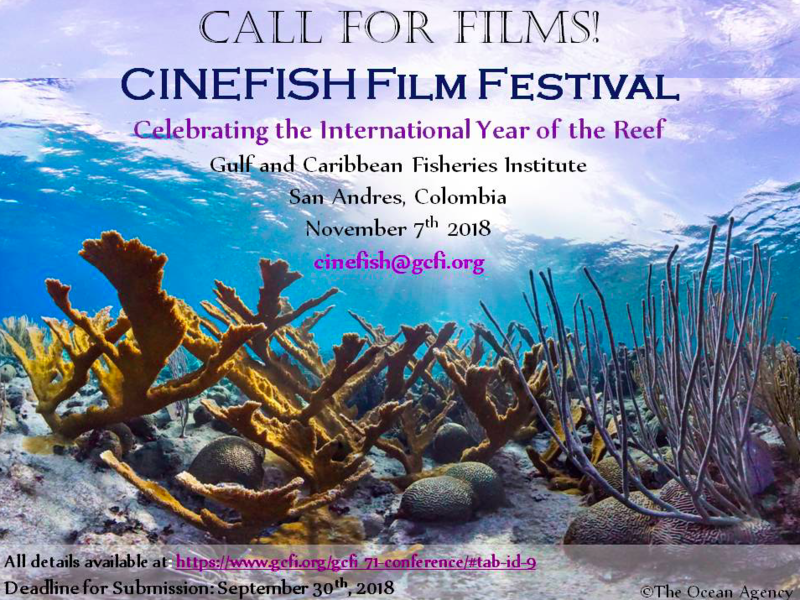 To celebrate the International Year of the Reef (IYOR), the Gulf & Caribbean Fisheries Institute (GCFI) has put out a call for short films celebrating IYOR. 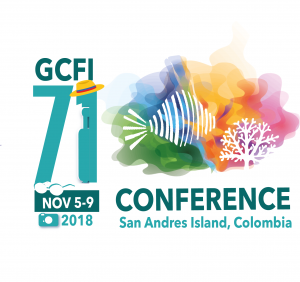 Films will be shown at this year’s CINEFISH film festival at the GCFI conference in Colombia in November. Documentary: A non-fictional motion picture to document some aspect of reality. Animation: A short, hand-drawn, stop motion, character animations or computer animated production. New media: This includes Music Videos and Public Service Announcements (PSAs). Please note that films should be recorded in mp4 format. The deadline for submission is 30th September 2018!